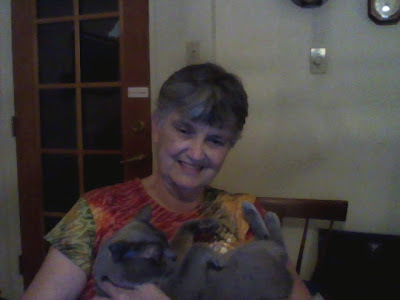 Traveling Sardine Class: How Can I Blog . . .
. . . when I have an armful for the duration? Web Cam not so great, but he is so cute.